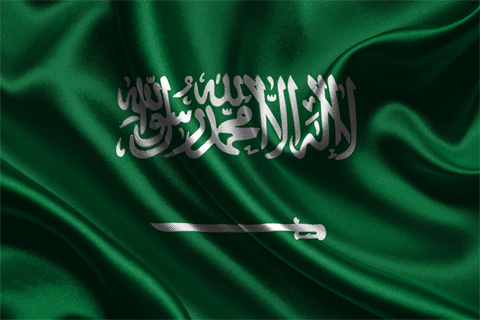 SYDNEY: Australian authorities are weighing a young Saudi woman’s asylum claim at unusual speed, several lawyers and legal experts have told AFP, contrasting her high-profile plight with a normally excruciatingly slow system. Canberra has insisted it will treat the case of 18-year-old Rahaf Mohammed Al-Qunun “in the usual way, as it does with all” refugee cases referred by the United Nations. But just days after fleeing a powerful and allegedly abusive family in Saudi Arabia, Qunun has already been judged a legitimate refugee by the UN and been in contact with Australian officials in Bangkok about resettlement. Hers is not the plight of refugees who languish for years in sprawling city camps like Dadaab, Kenya or Zaatari, Jordan. “Usually it’s really very slow,” said Mary Anne Kenny, a veteran legal practitioner and expert in Australian migration at Perth’s Murdoch University. But Qunun’s savvy use of Twitter throughout her ordeal at Bangkok airport, including tweeting videos of her barricading herself in a hotel room, galvanized a global campaign and calls for her to be granted asylum. Two days — and some 80,000 followers — later she was cheered out of the airport by a legion of online followers. Experts agree the media focus on Qunun’s case has put pressure on officials in Thailand — which usually have little sympathy for asylum seekers — to act quickly. But it may also have increased the risk to Qunun’s safety — making her resettlement more urgent and strengthening her case for asylum. If she had made it to Australia, she would have been just one of the thousands of would-be refugees who turn up at Australian ports, airports and borders who face lengthy waits, albeit in relative safety. 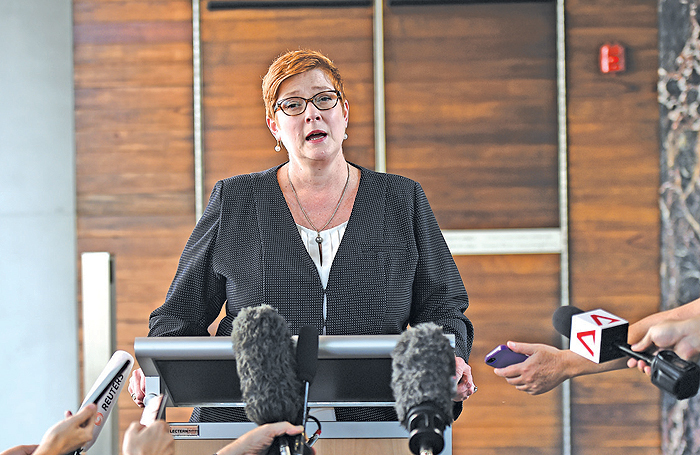 Sarah Dale, principal solicitor for the Sydney-based Refugee Advice and Casework Service, which in the last year helped 3,300 refugees, said many of her clients have waited months and years while the wheels of justice ground slowly. Because Qunun turned up in Thailand — which is not a signatory to the UN convention on refugees — settlement there was not an option, prompting the UN and other countries to step in. Her possession of an Australian tourist visa and very public expression of interest in going to Australia, put pressure on Canberra to take the lead. Australia is one of the few countries in the world that will resettle refugees who are already outside their home country, but this is extremely rare. Of 20 million people the UN was concerned with in 2017, less than one percent were resettled that year. That, says Mary Anne Kenny, is why talk of Qunun “jumping the queue” are misplaced. With no queue to speak of, it is more like she will have won the lottery if resettled. The process could yet slow as Australia conducts medical, security and background checks. Acceptance is not automatic. The authorities will first have to decide whether Qunun’s life, liberty, safety, health or other human rights are at risk in Thailand. The Thai authorities’ earlier willingness to return Qunun to Kuwait or Saudi Arabia could help her meet that standard. As a Saudi woman who has publicly scorned her family and renounced Islam, experts says she ticks many boxes. Depending on the specifics of her case, she could be eligible for a standard refugee visa, emergency rescue, or perhaps most likely a “Woman at Risk” visa, which normally requires a UN referral. If accepted she would have a gateway to Australian citizenship. But the government could still say no.